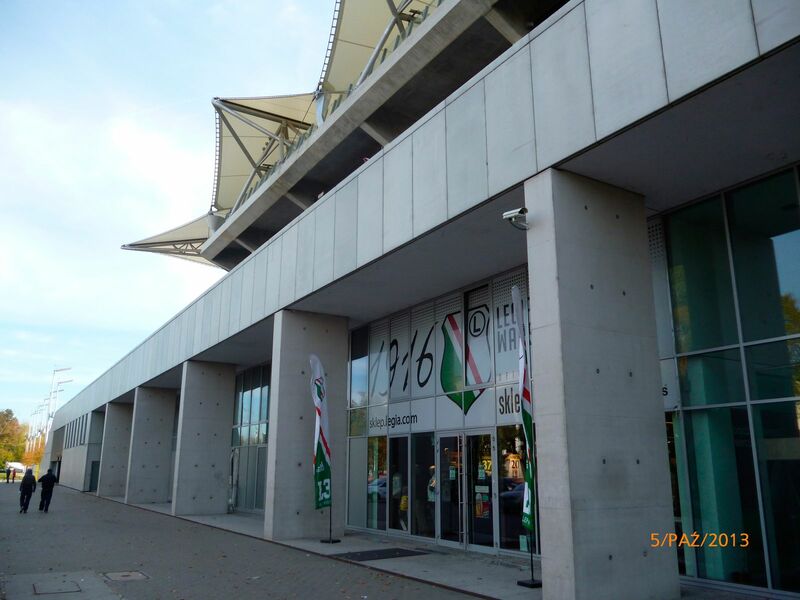 Stadion Wojska Polskiego (Polish Army Stadium) in Warsaw was awaiting complete makeover since the 1990's, but that dream became real no sooner than in 2002, when army transfered the venue to the municipality. 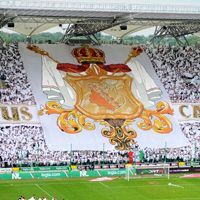 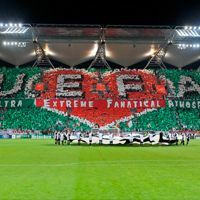 Building permission had been issued rather easily and Legia as primary tenant paid for design done by Polish office of the German JSK Architekten, but first tender was cancelled. 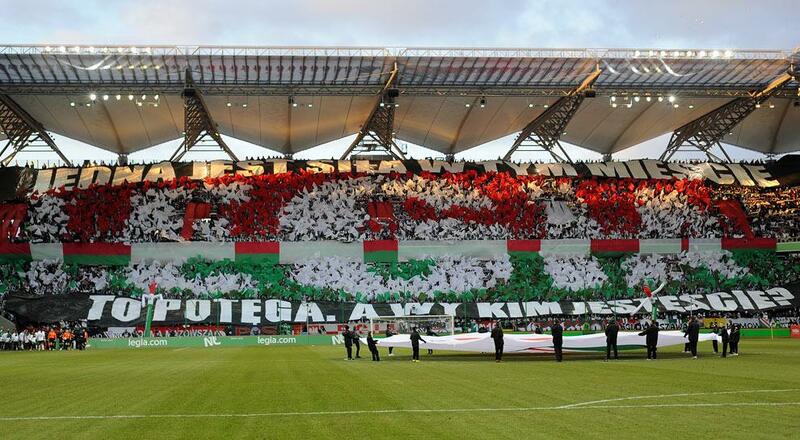 Dismantling the old stands started finally in November 2008 with a symbolic 'controlled devastation' of the famous Żyleta (Razor) stand by Legia fans, many of whom took their seats as souvenirs. Construction works had been divided into two phases. 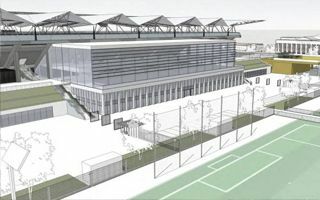 First stands behind goals and the one opposite main grandstand have been torn down and rebuilt as new, two-tiered sections. 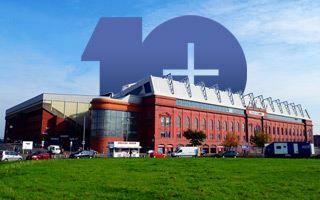 Then it was time for the main stand to be revamped. 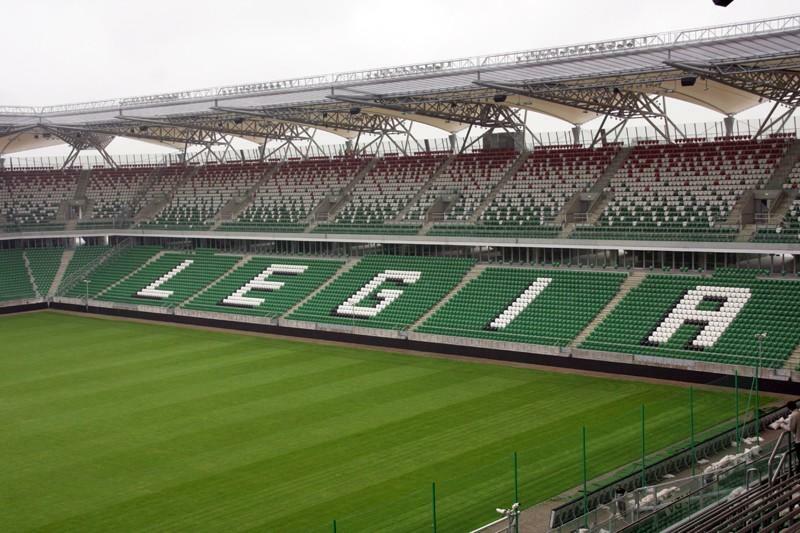 Thanks to that division of works Legia was able to use the ground during construction with capacity of over 5,900 seats always available. 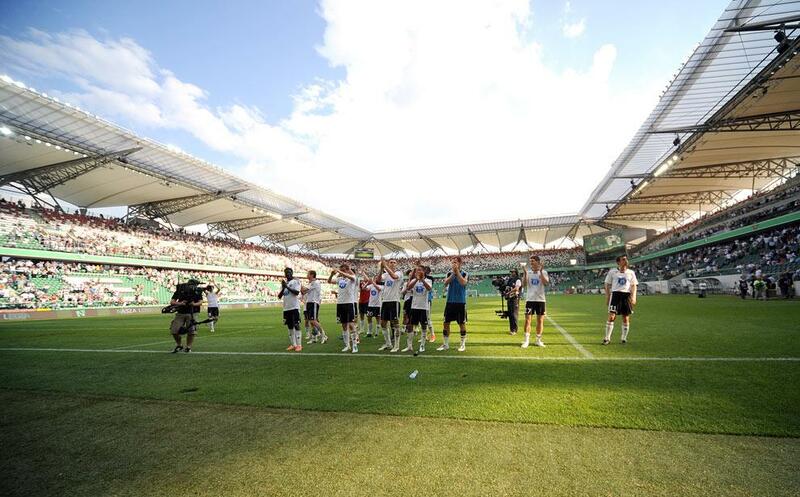 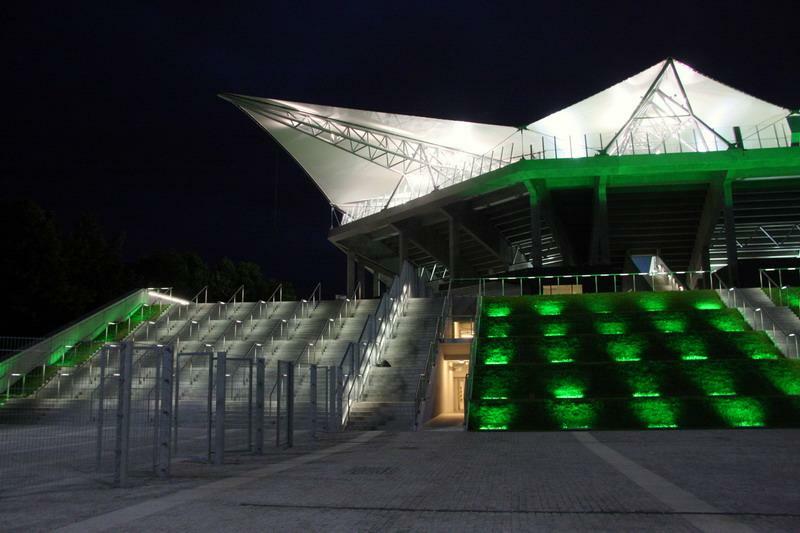 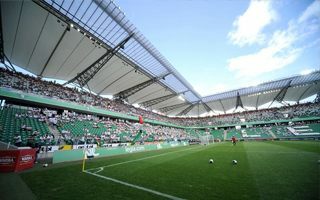 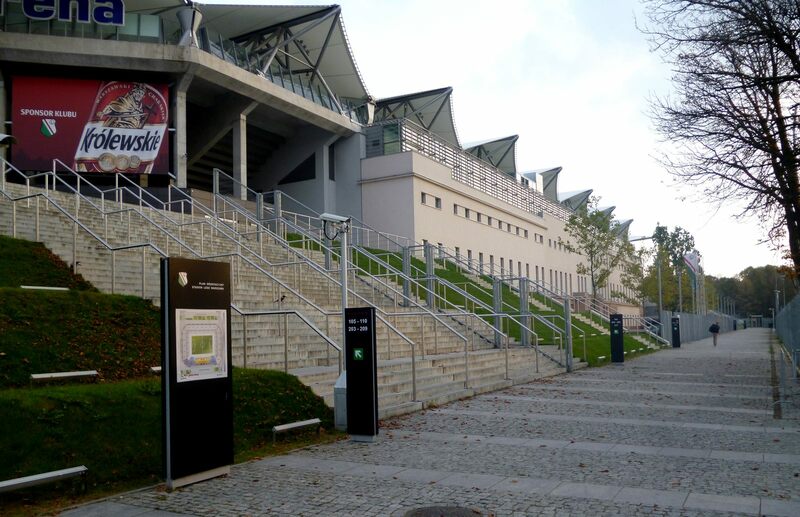 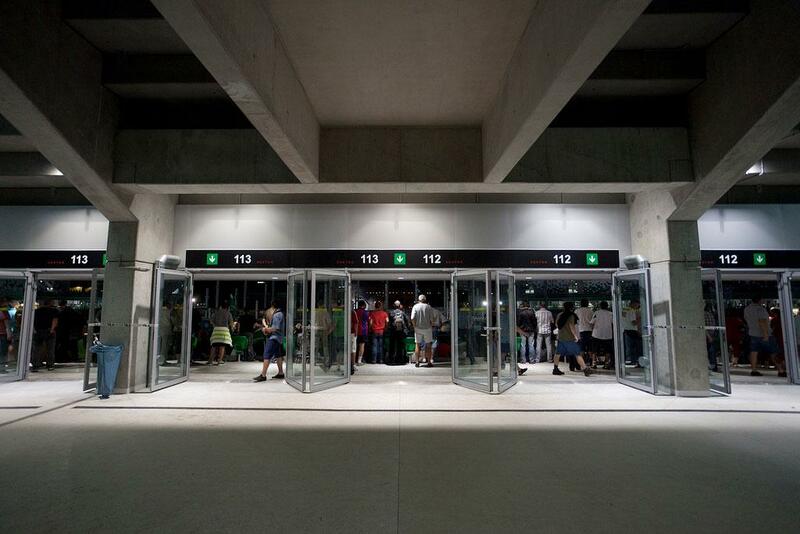 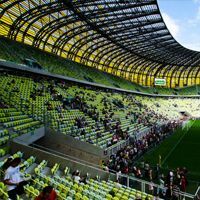 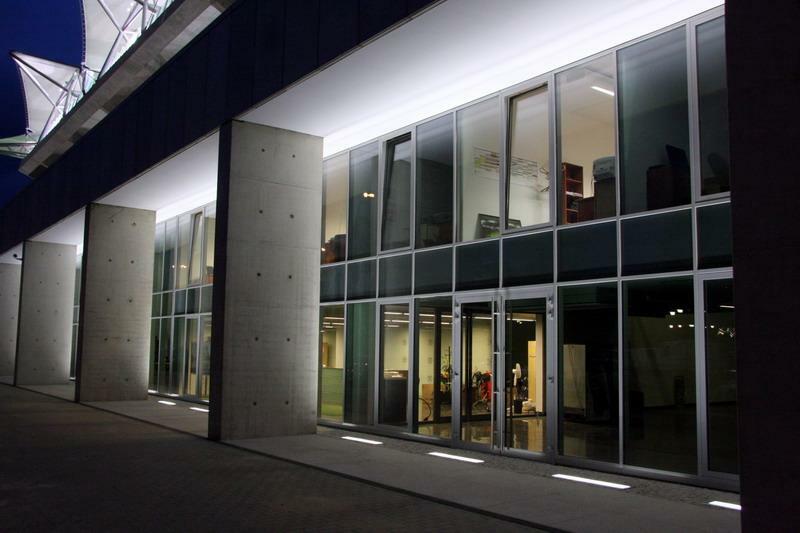 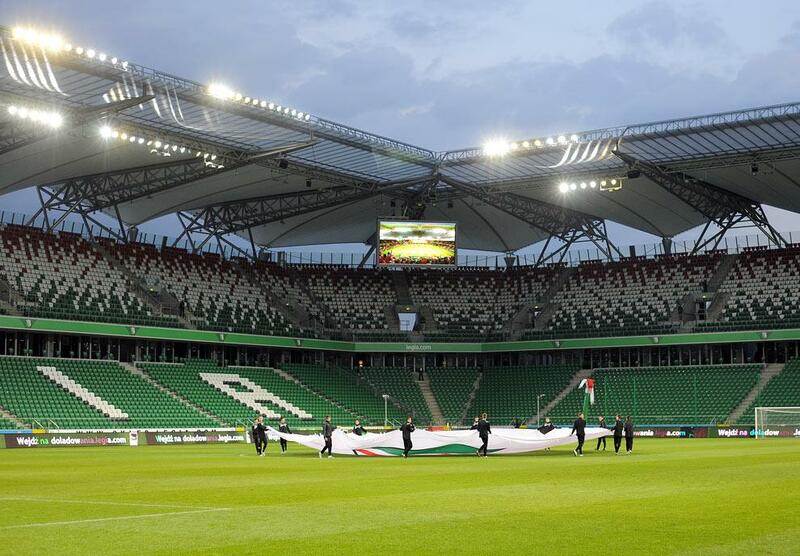 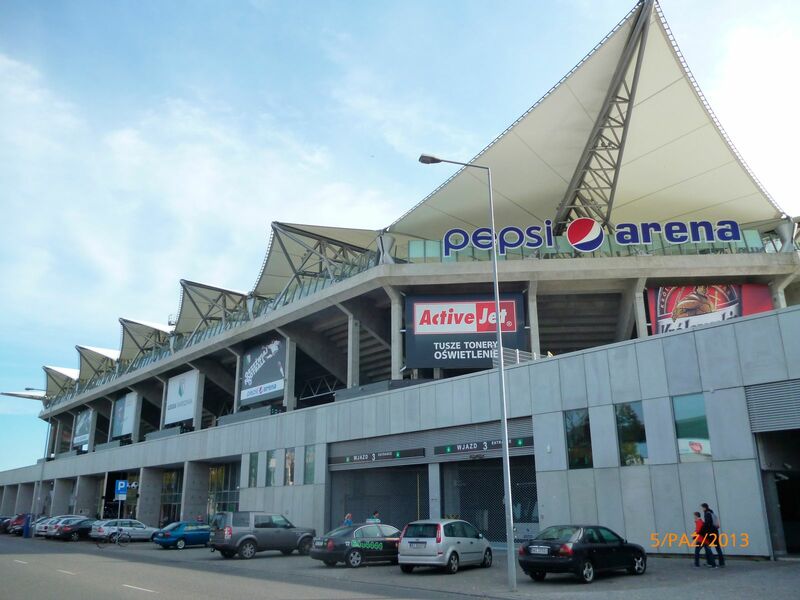 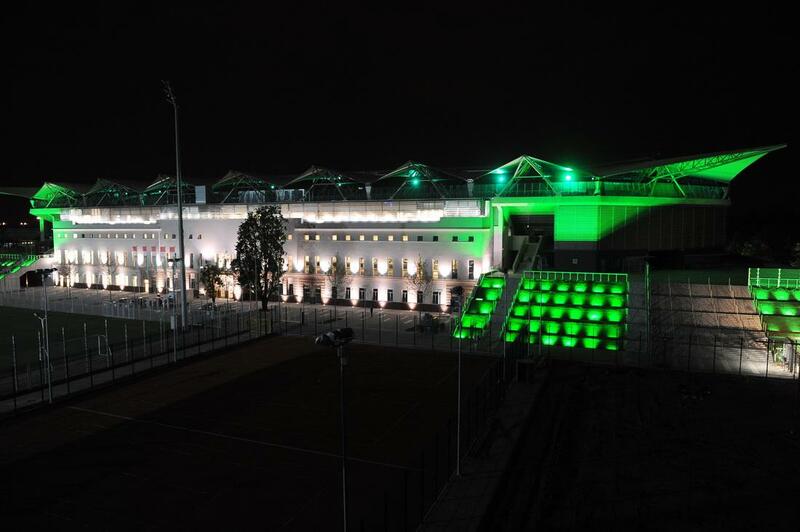 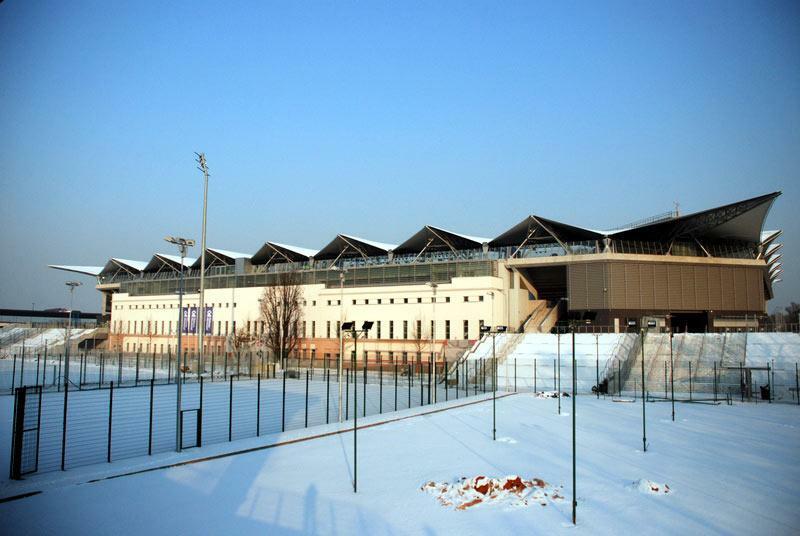 Though the club officially inaugurated the stadium in August 2010, when only three stands were ready (with a Legia – Arsenal friendly), formally the stadium was ready in May 2011, when the main stand was finished. 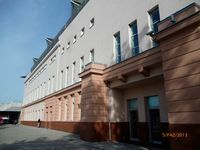 Total cost was subject to controversy because the price tag was set at nearly PLN 500 mln (€120 mln), but with VAT revulsion it decreased by 25%. 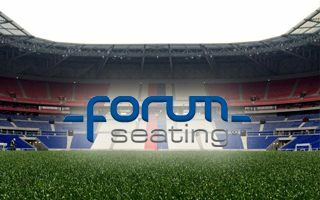 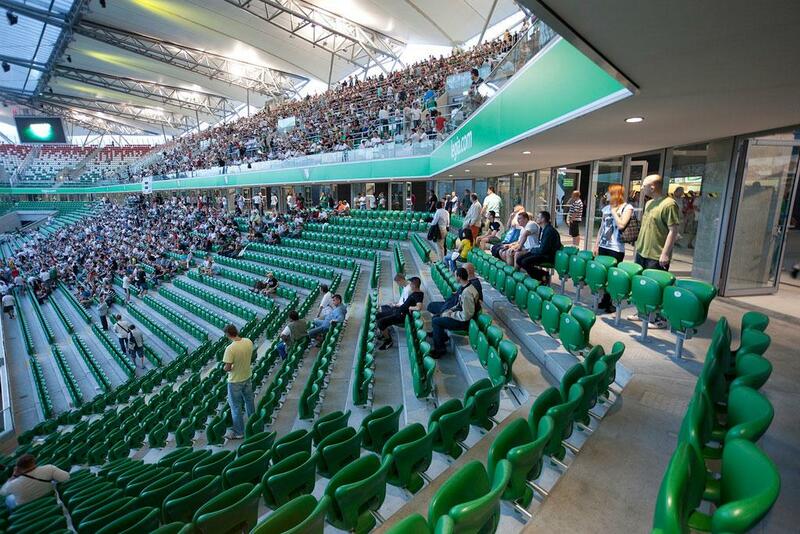 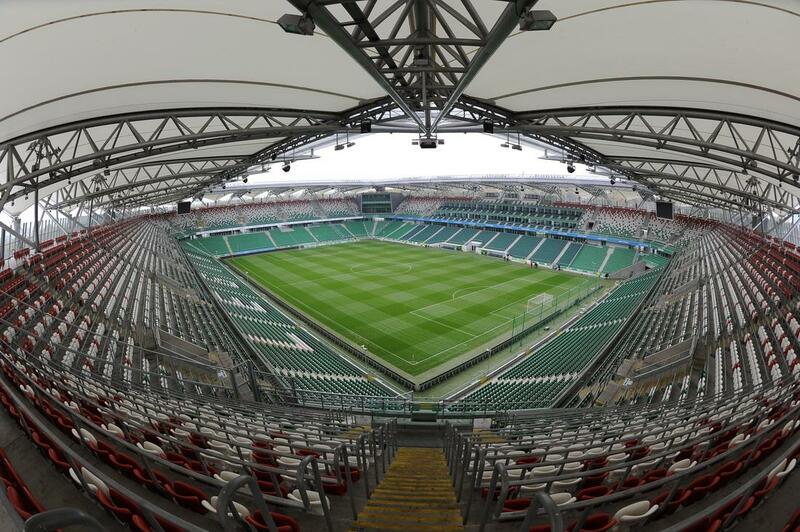 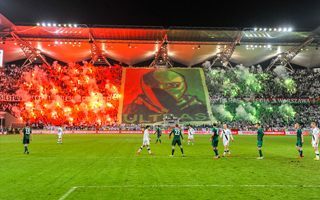 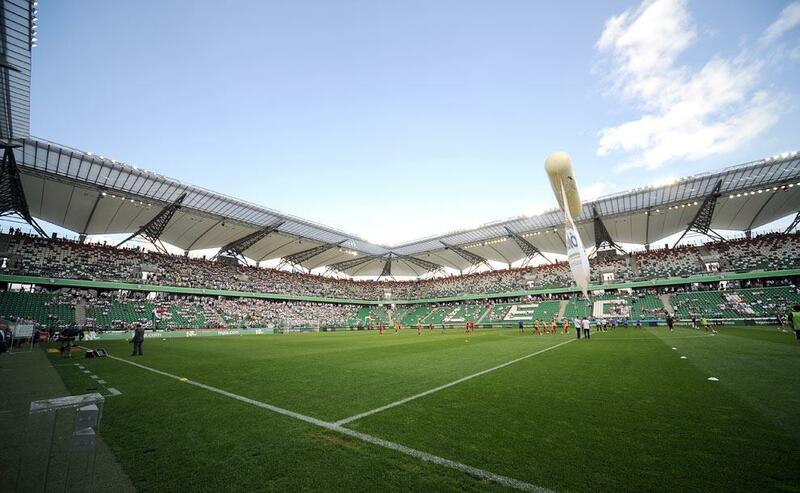 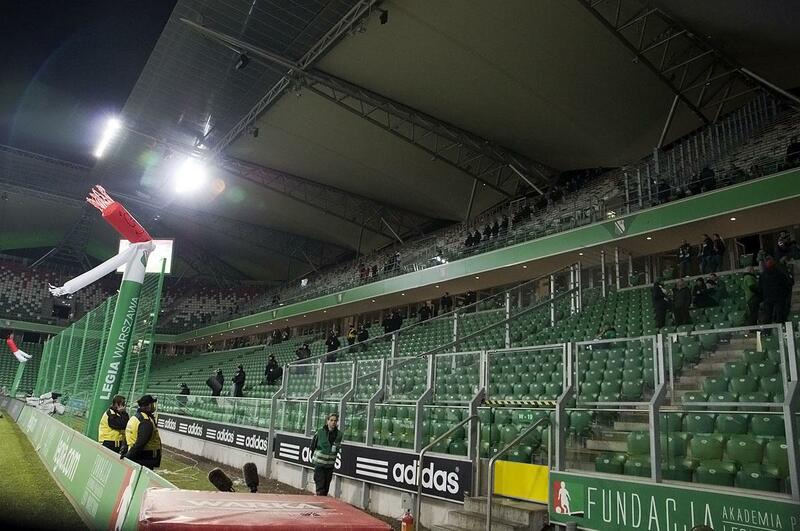 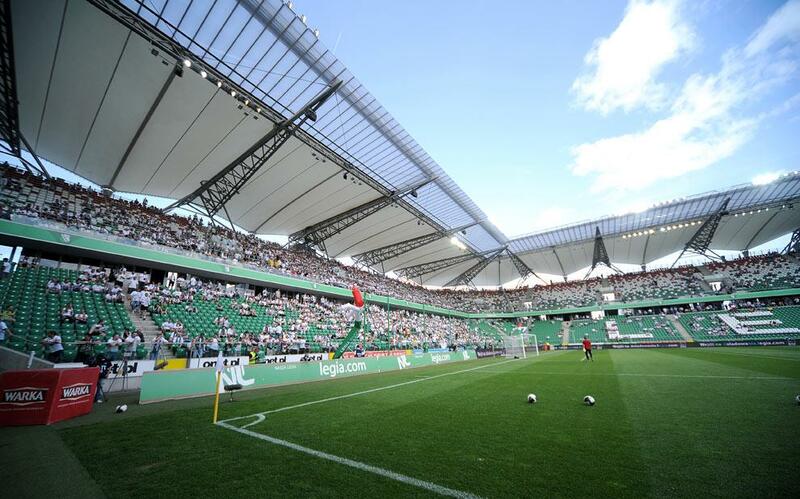 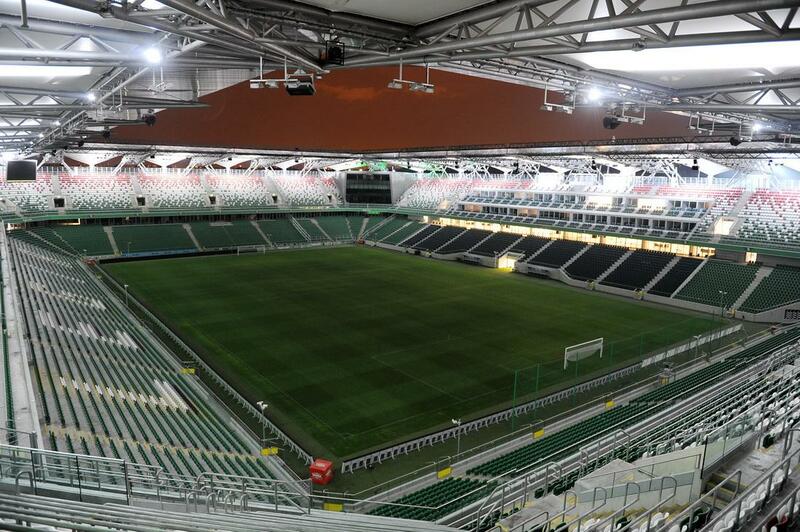 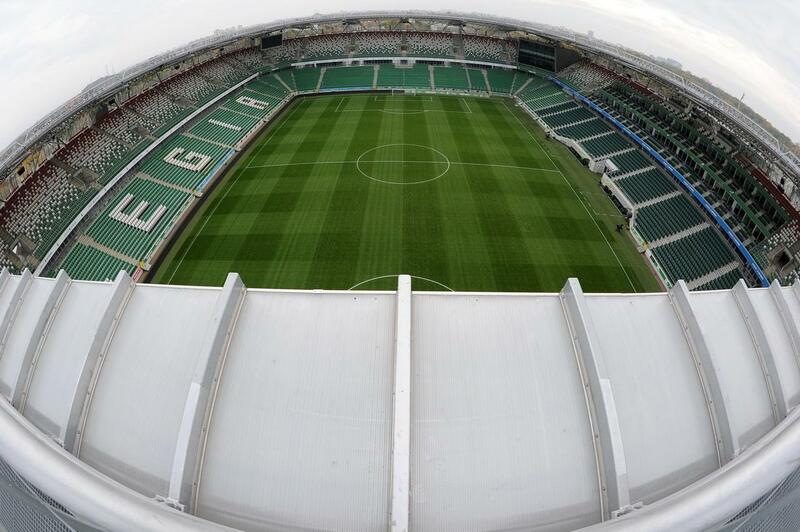 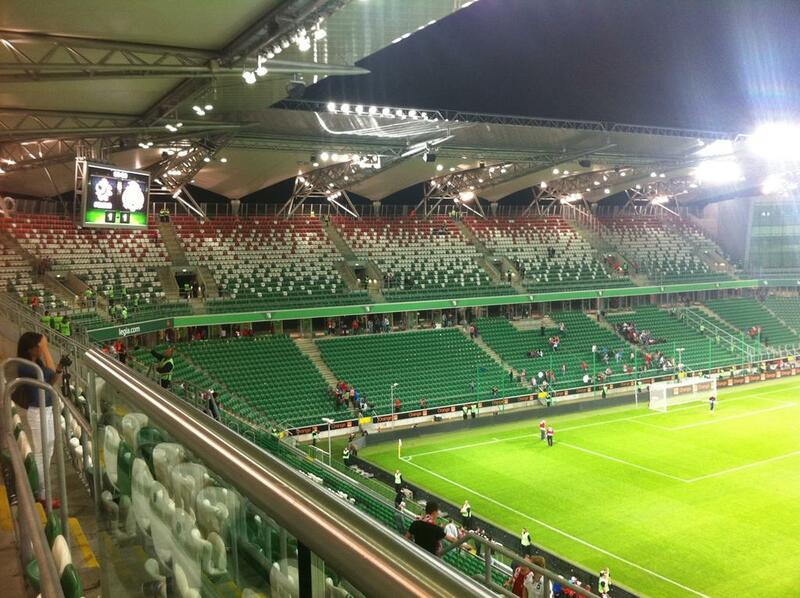 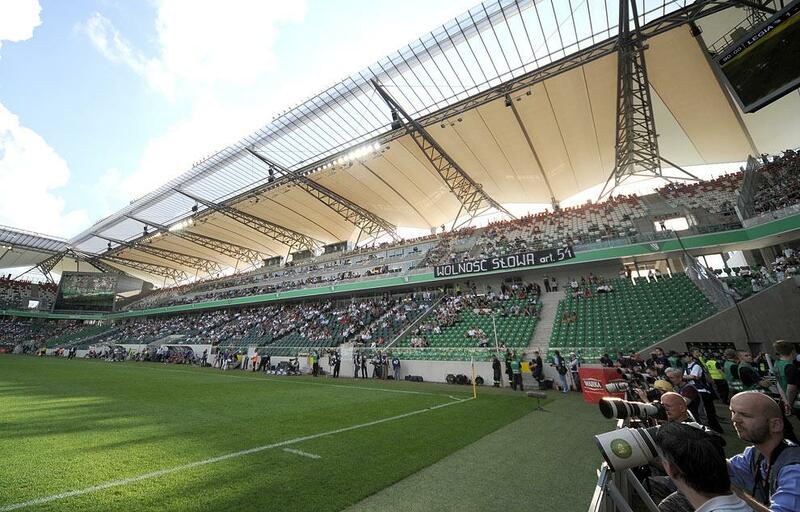 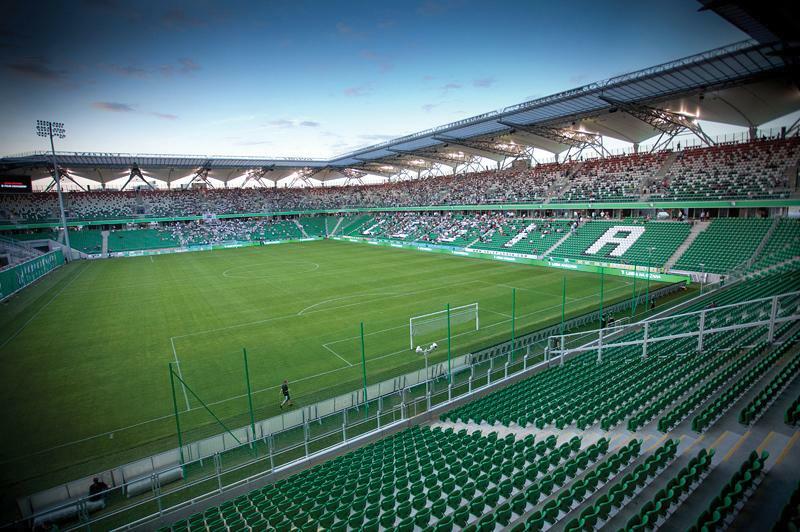 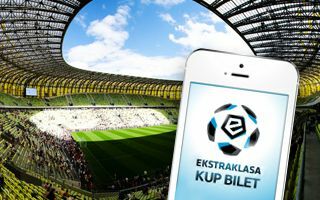 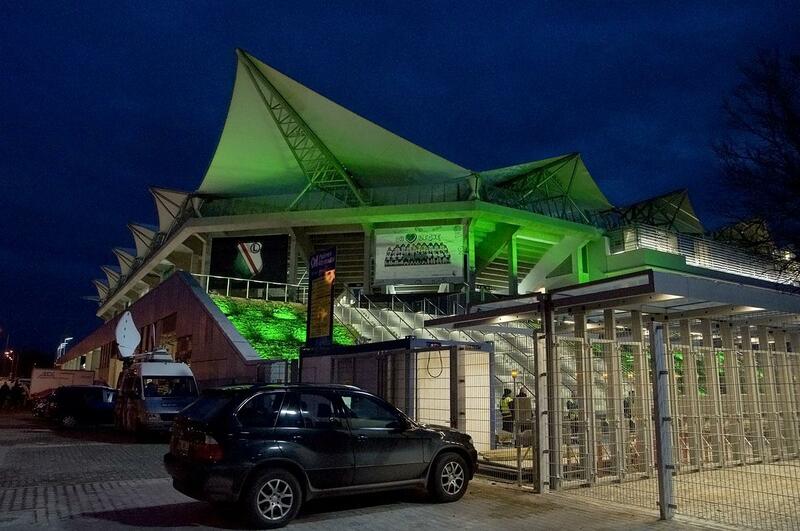 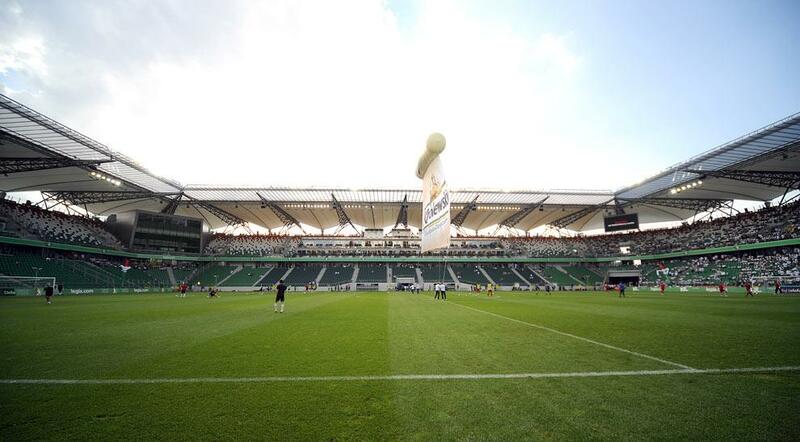 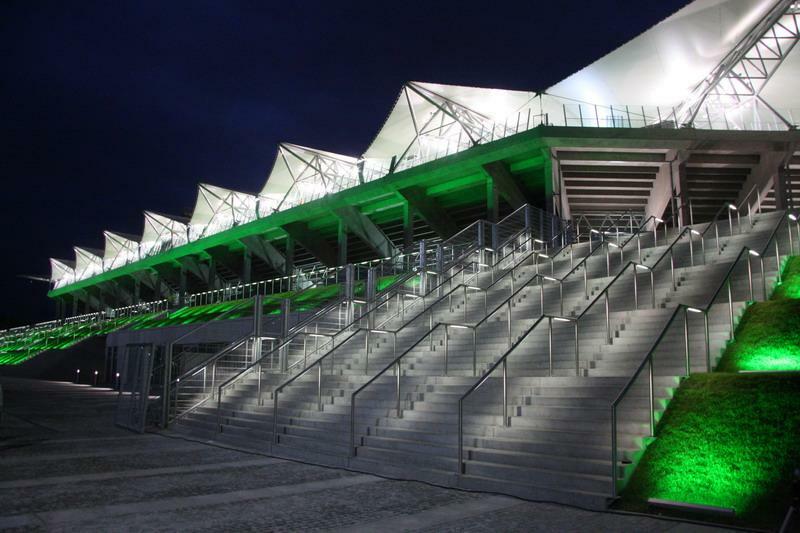 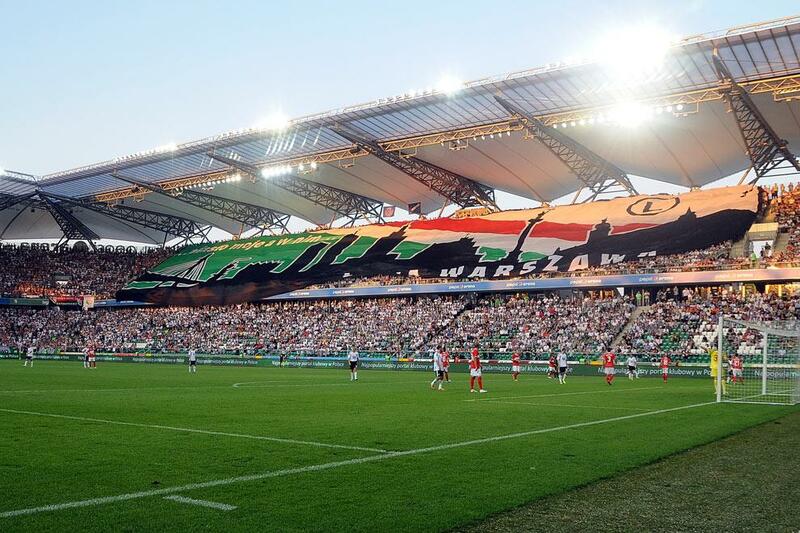 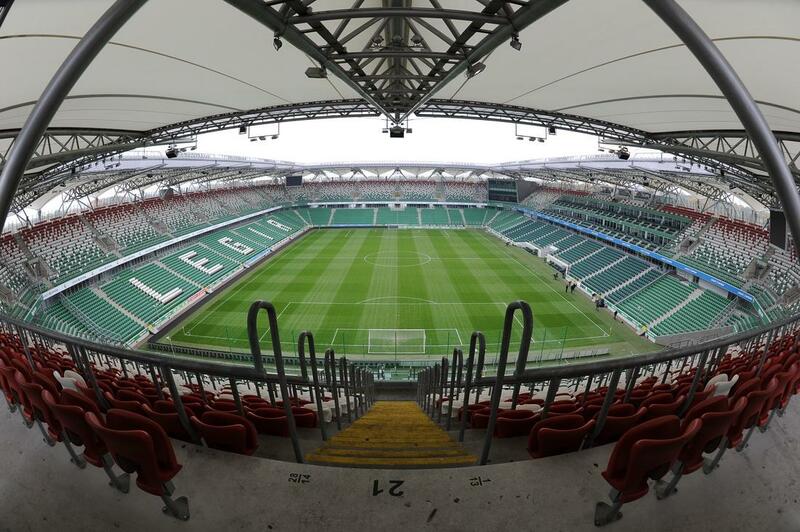 Final effect seems worth the price – Legia plays on a comfortable and elegant stadium which was confirmed when the ground was nominated to the international Stadium Business Award 2010 as one of the best new venues. 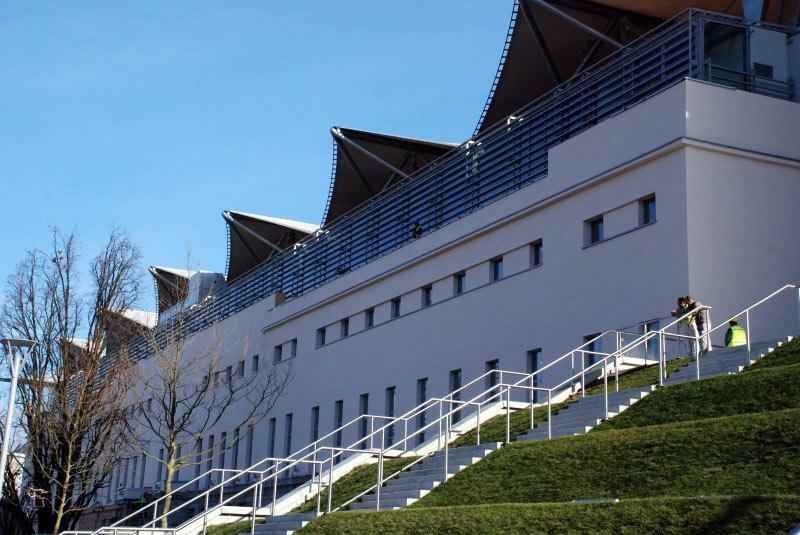 It's unique roof covered with membrane is not the only characteristic element. 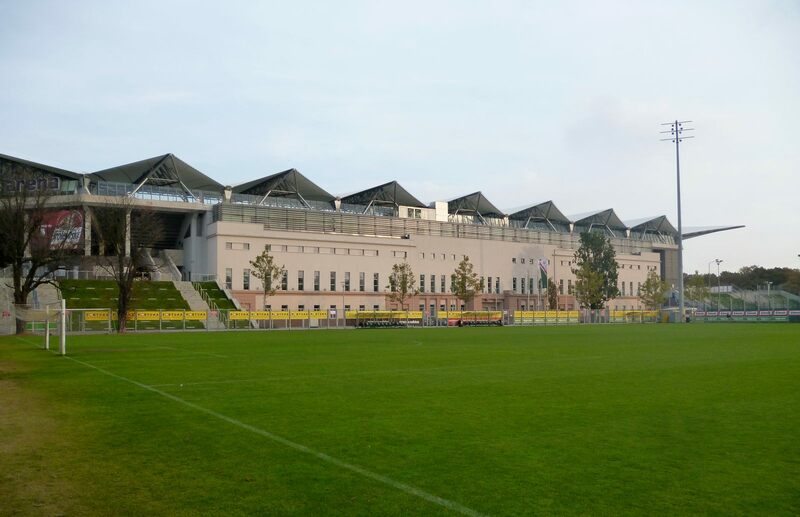 Historical facade of the main stand, dating back to 1930, was also rebuilt after partial destruction done during construction works. 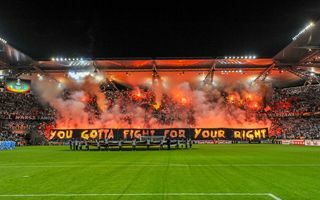 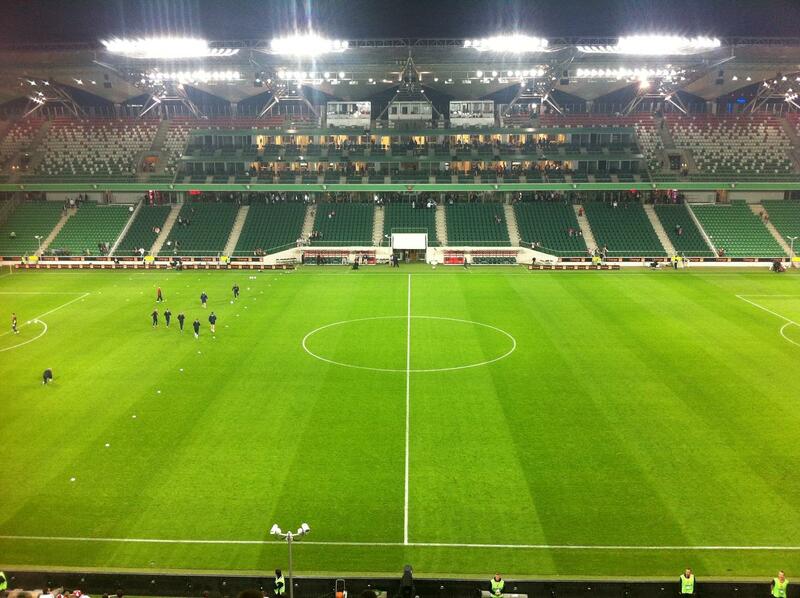 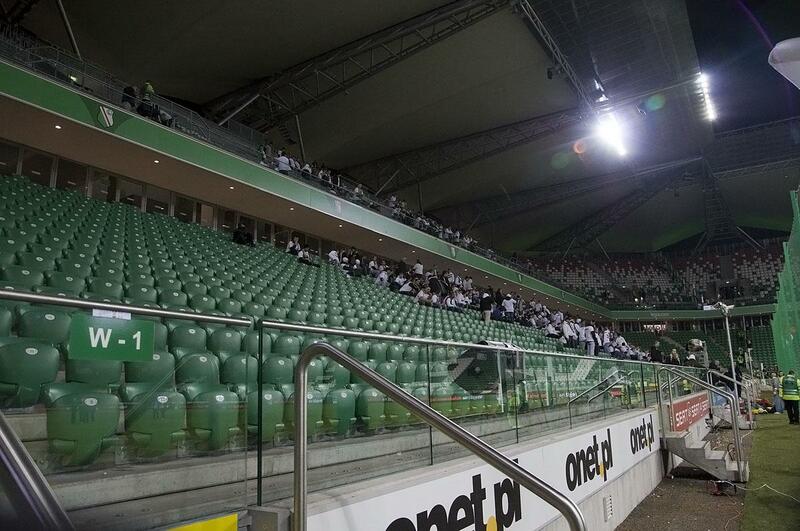 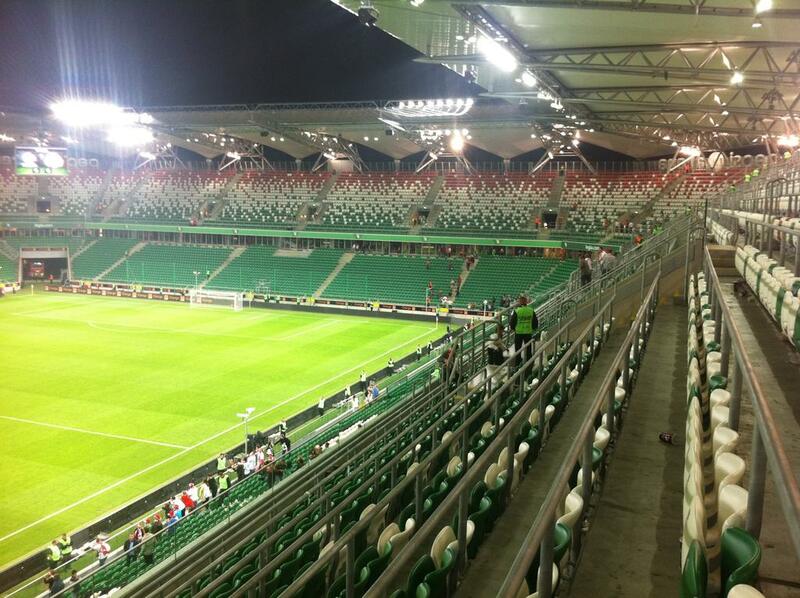 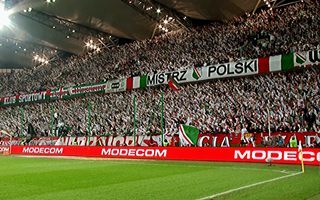 Additionally the „Żyleta” sections occupied by most vigorous supporters returned to the stadium, though with location changing from Eastern to Northern stand. 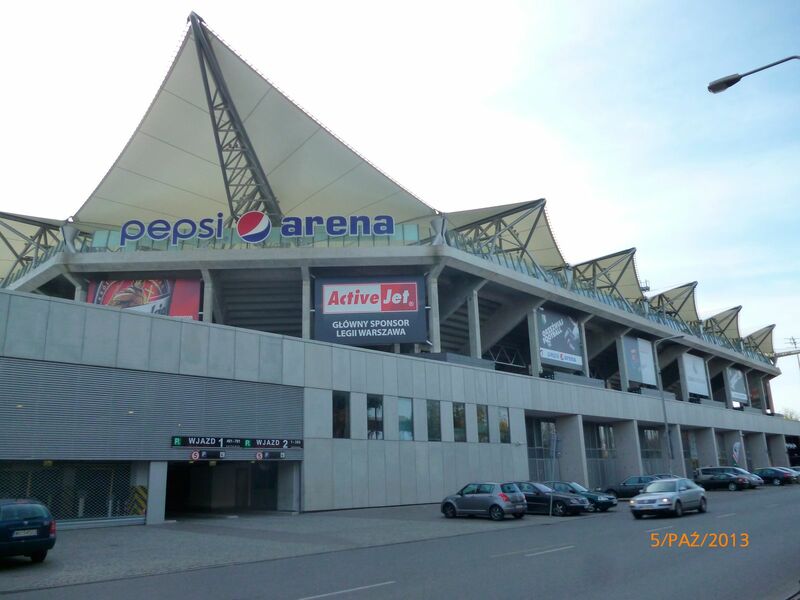 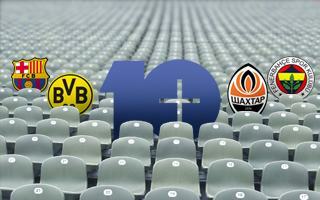 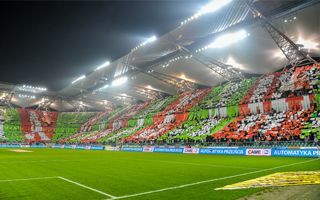 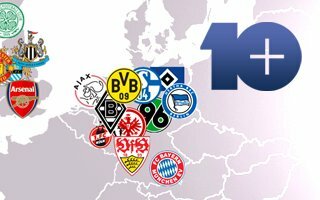 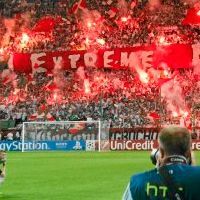 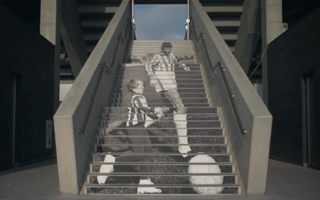 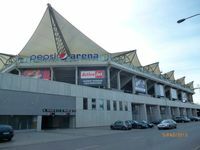 Although starting 2011 the ground is subject to naming rights deal, to many fans from Warsaw the historical name prevails. 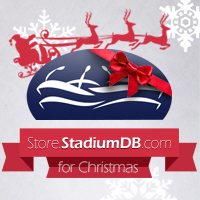 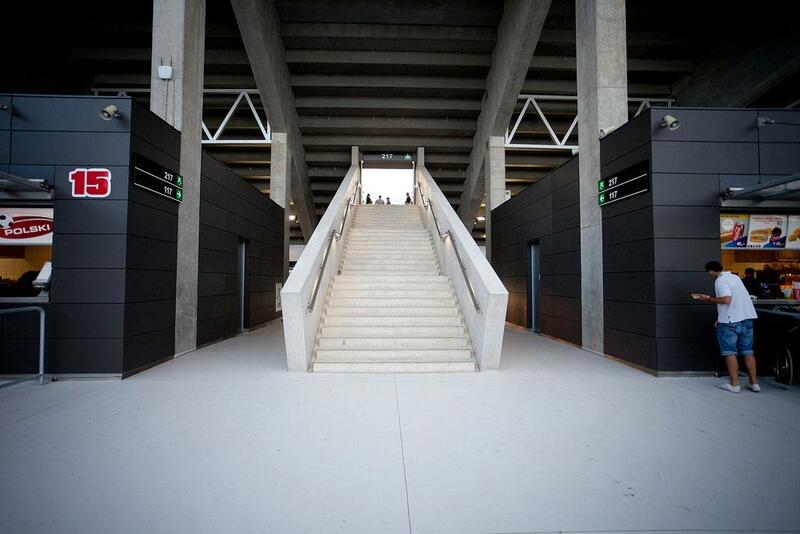 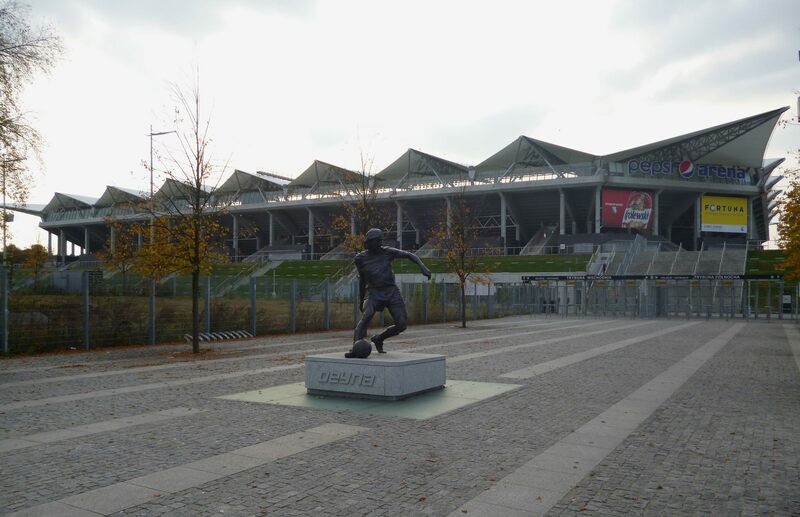 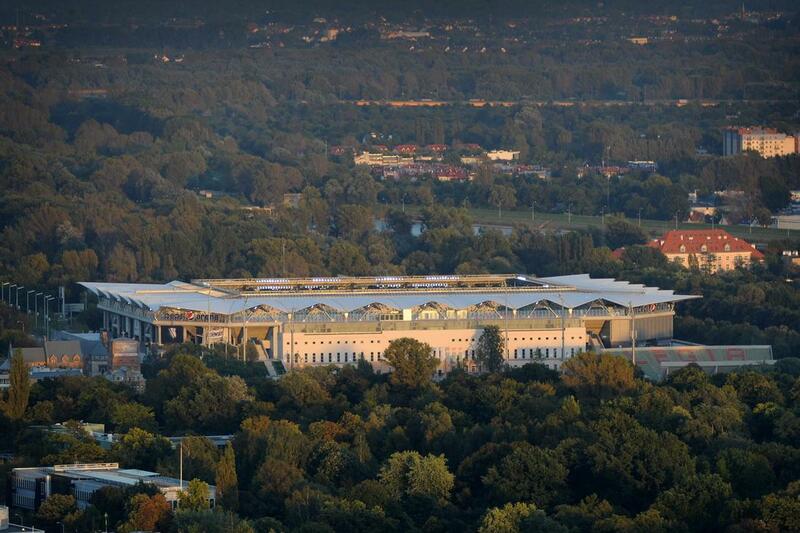 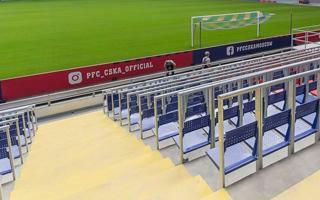 The capital's authorities have even confirmed, that despite sponsorship, the full name of Stadion Wojska Polskiego im. 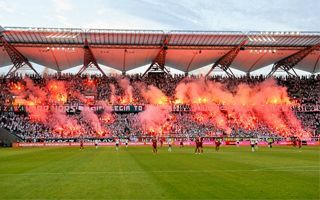 Józefa Piłsudskiego (Jozef Pilsudski Polish Army Stadium) is still in force.